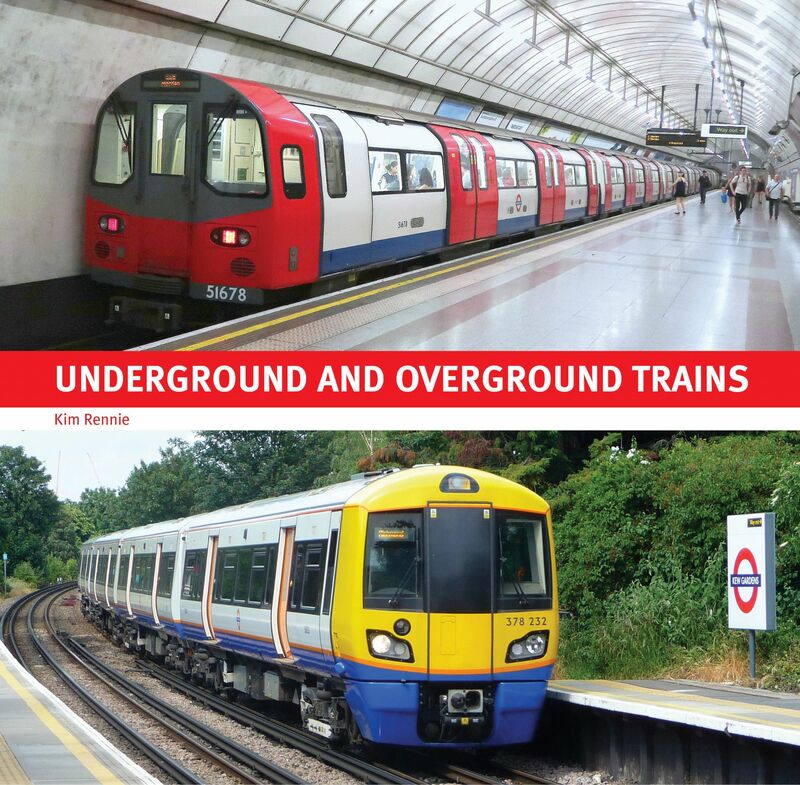 An all-new edition of our book giving details of all current Underground and Overground stock will be available soon. This edition also includes the TfL Rail fleet, including the new Elizabeth Line trains which have now begun to enter service. Heritage trains and Engineering stock are also included.